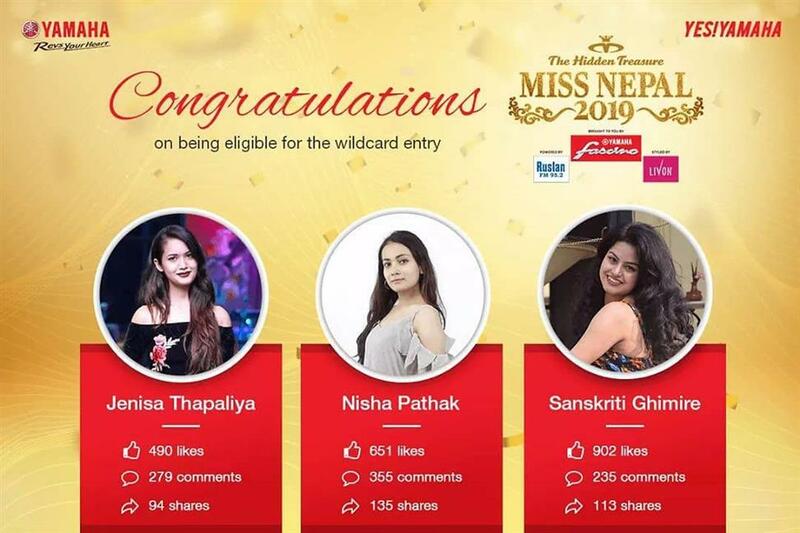 Miss Nepal 2019 is all set to host its 25th edition where Nepalese beauties from all over the country will compete for the national crown and the opportunity to represent Nepal in various coveted international pageants. 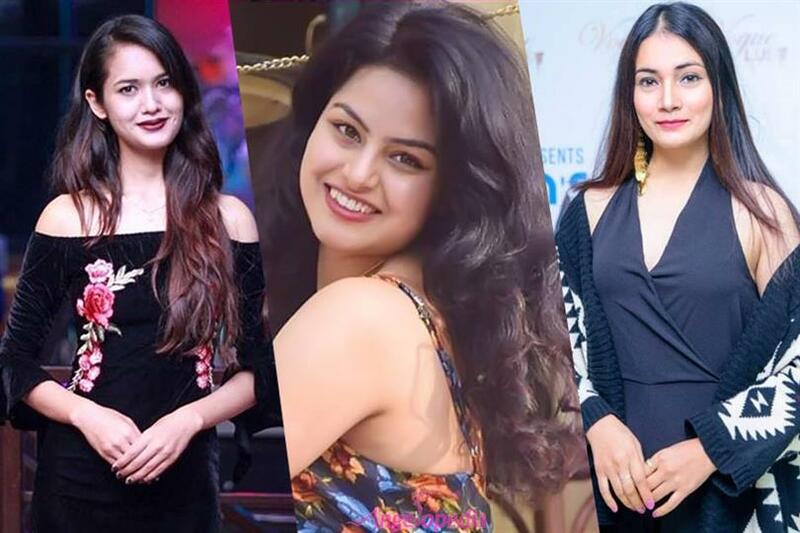 Miss World Nepal 2018 Shrinkhala Khatiwada, Miss Earth Nepal 2018 Priya Sigdel, Miss International Nepal 2018 Ronali Amatya and Miss Universe Nepal 2018 Manita Devkota will crown their successors at the end of the event finale. Jenisa thinks of herself as a ‘daydreamer and a night sleeper’ and is all set to prepare for her journey to Miss Nepal 2019. She is also a foodie and loves Psychological thrillers. Nisha professionally works as an Emcee/Host and also models throughout the country. She is also determined to win the Wild Card position and gain the entry to the Top 25 with dedication and sincerity. The 23-year-old Nepalese Beauty is a Software Engineer and a Business Analyst by profession. Sanskriti is a confident woman who will definitely bring a lot of positivity and healthy competition to the pageant if she wins the wild card spot. The regional auditions of Miss Nepal 2019 are underway and a lot of girls from all over Nepal have turned up to the auditions which show that pageantry is gaining more and more importance and popularity in the country.